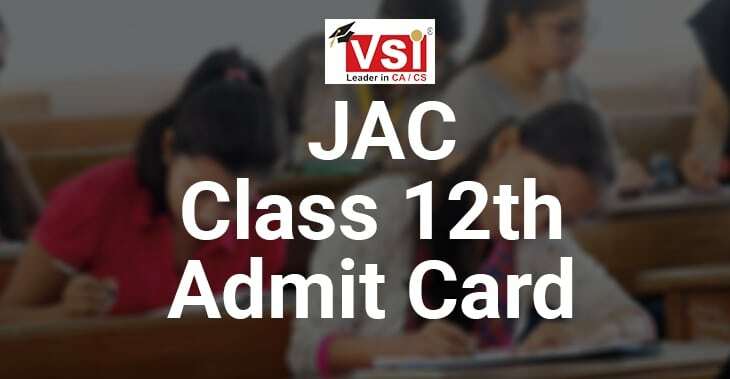 Registration letter in the CA Course is important and you should carefully keep it with you. 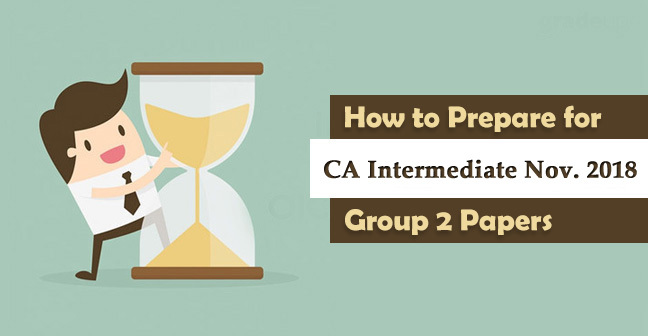 You need not have to worry in case you have not received your CA CPT registration letter even after one month of your online CA CPT registration or you have lost your CA CPT registration letter. You can download your CA CPT registration letter online from here by following the mentioned steps. Check the below-mentioned procedure to download/ reprint your CPT confirmation whether you have lost it or haven’t received it yet. 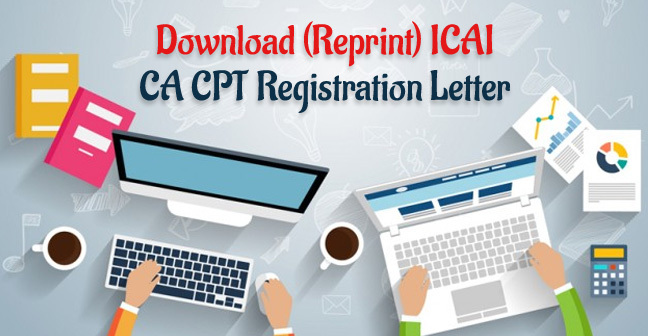 The registration letter can be downloaded from the ICAI portal, just click on the below mention link. This link will land you to the page from where you can directly download the CA CPT registration letter. First, you have to select your registration letter type from the list that means CPT registration Letter. Thereafter in the next row, need to mention your registration number i.e. CRO, NRO etc. After that, you have to select your DOB. Write the Captcha and click on the submit button. 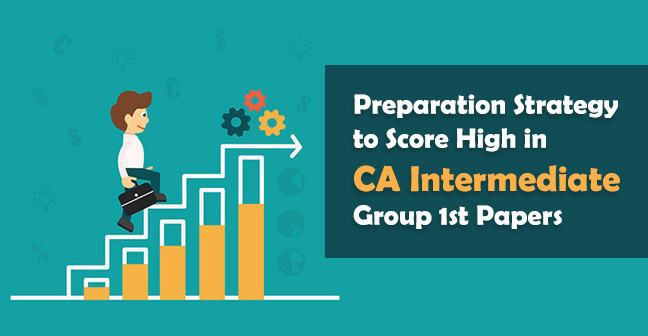 The system will automatically generate your CA CPT registration letter. Get this letter print as well as save in your system for the further reference. 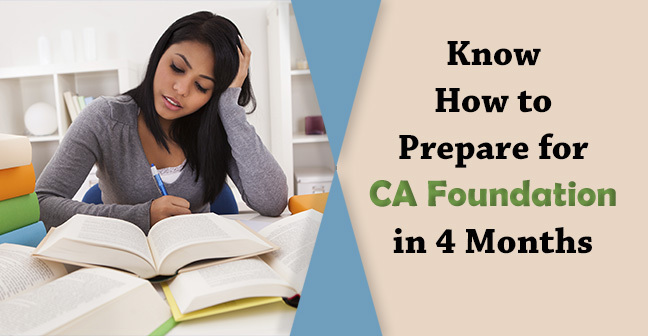 Carefully keep this registration letter as it is helpful during your CA CPT Exam application time. 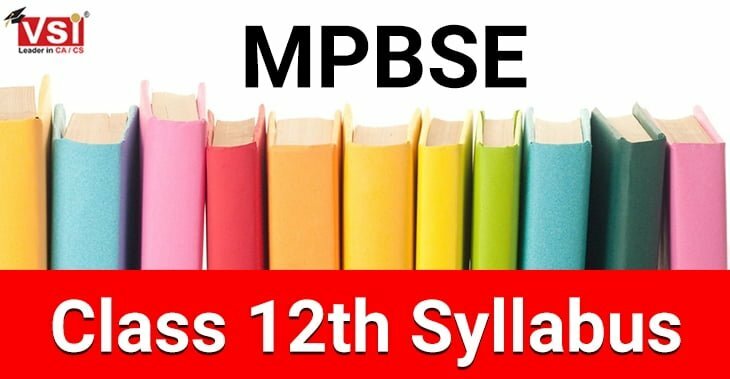 Further, we have already provided CA CPT Study Material, Syllabus and Mock Test Papers for June 2019 Examinations. 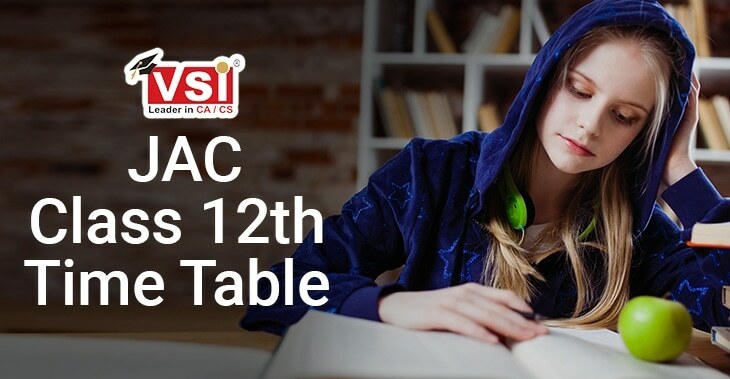 Article: Registration as an articled assistant and for CA Final Course New Scheme. Article: Termination of article assistant service article: Termination of Articled Service. 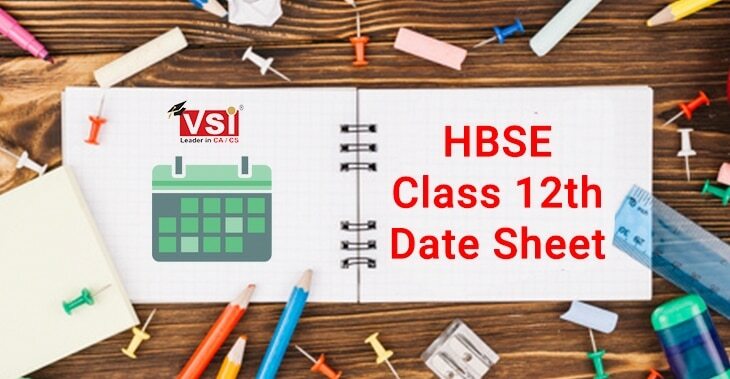 BOS: Registration for Final Course (New). CPT: Registration for CPT (Common Proficiency Test). IPCC - ATC: Acknowledgement Letter for Payment of Fees (IPCC- ATC). IPCC: Registration for IPCC (Integrated Professional Competence Course). Member (COP): Admission as a Fellow Member.